The new set rounds up all of the band’s Creation recordings from 1987-88. Along with a new remaster of the original album (sourced from the original tapes for the very first time), fans can expect a selection of non-album singles, b-sides, radio sessions and live material. Eighteen previously unreleased live tracks will feature on the fifth disc. 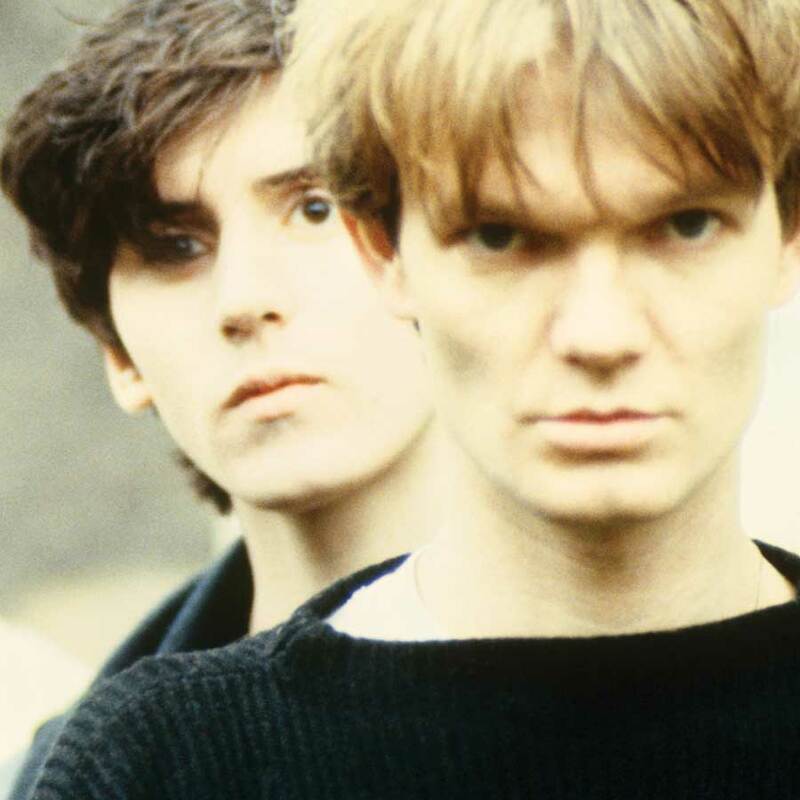 The House of Love Box Set will be released in September 2018. This entry was posted in News and tagged 30th anniversary box set, alternative, cherry red records, creation records, guy chadwick, indie, shoegaze, the house of love by Real Gone. Bookmark the permalink.